Due to force majeur the Visma Ski Classics Toblach-Cortina race tomorrow is cancelled. The provincial authorities has declared red alert status due to extreme weather in the region, meaning that no public gatherings including sport events are allowed to be held, since the security can not be guaranteed. 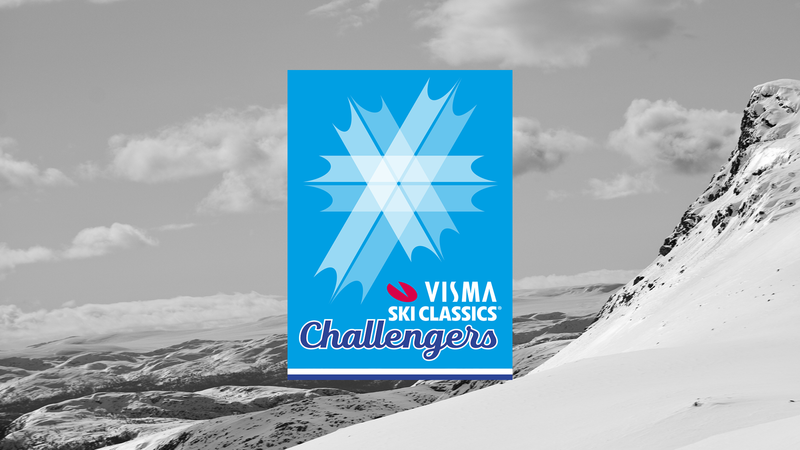 "This is a very sad moment for Visma Ski Classics, our Pro Teams, Athletes, Sponsors and not the least all the recreational skiers signed up for tomorrows event. However of course we must follow the decision made by the provincial authorities and safety must always go first." 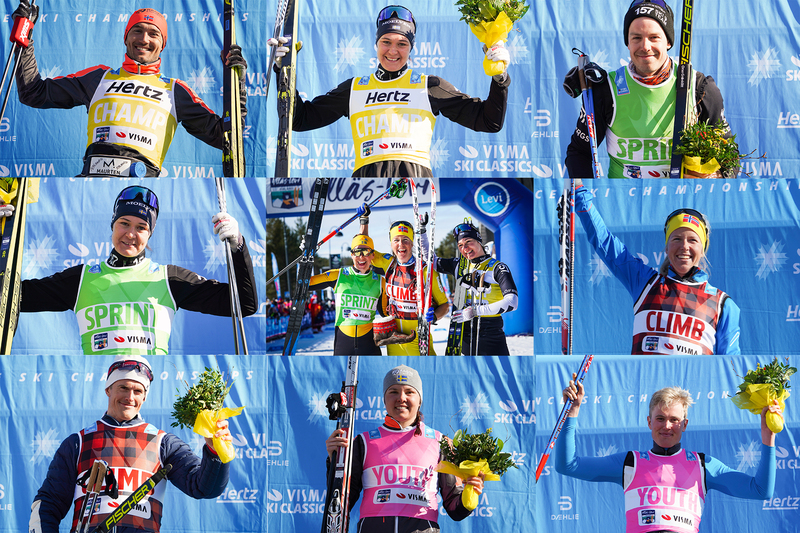 says David Nilsson CEO Visma Ski Classics.